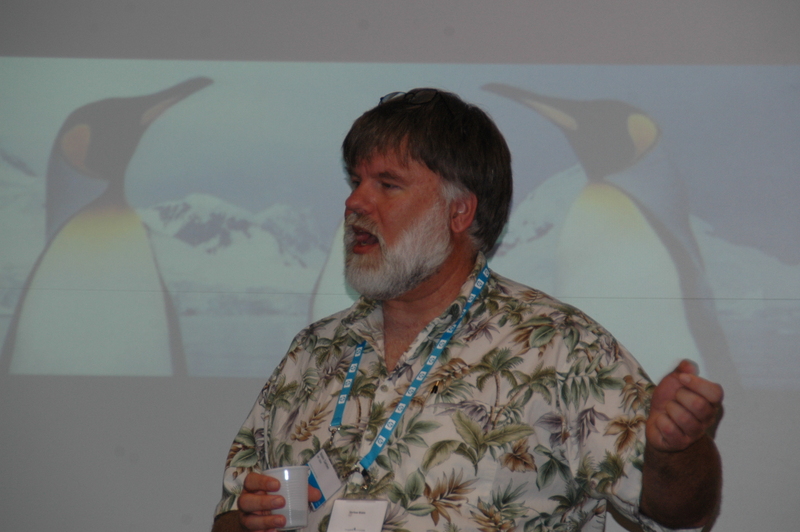 For all of you, Debian fans, or Freedombox fans, former HP colleague, or even just if you enjoyed one of his numerous talk everywhere around the world, here is an opportunity to bring back to Bdale what he brought to Open Source since so many years. Bdale and his family lost their house in the fire which has devastated the Black Forest of Colorado. Of course, nothing will be able to replace souvenir and memories lost due to the fire. But I hope our community can unite and help one of its most talented members feel the friendship we all have for him and his great work and attitude in the past. I hope he will open a paypal account or any other similar way for us to give even a minimal amount to help him and his family pass the sad moments, and recover at least from a material point of view rapidly from the disaster. I hope he will receive from all over the world where he left such nice impressions after his conferences and talks (as in Canberra this year, in Brussels for the Fosdem or in Prague), the kind words he deserves and proposals of support from everybody in a situation to do it. Write to him at bdale_at_gag.com to show that lots of people think to him and associate themselves with his pain. I’m sure it will be one of the manifestation of support he will appreciate. This great Open Source Ambassador will soon need your help. Show again the power of a community. This entry was posted on 2013/06/17 at 23:05 and is filed under FLOSS. You can follow any responses to this entry through the RSS 2.0 feed. You can leave a response, or trackback from your own site. Yes, Bdale’s site has now been updated with various info on how to give, or to whom to give. Thanks !